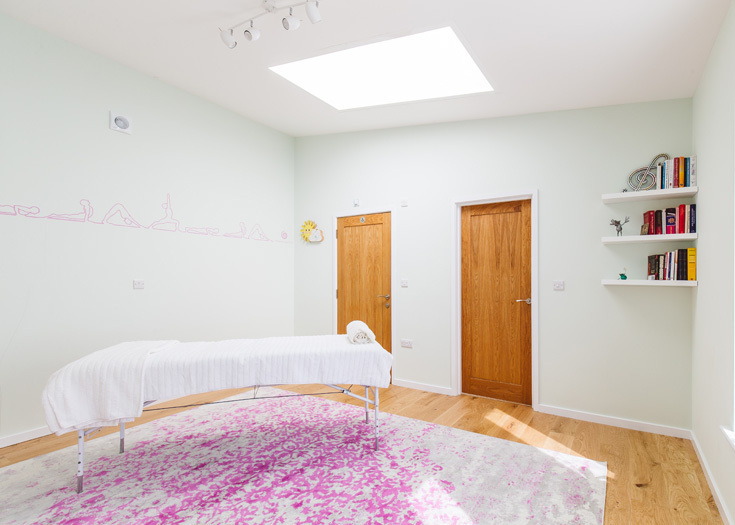 We welcome registered holistic professionals who want to grow their practices by renting our beautiful therapy rooms on a monthly basis. 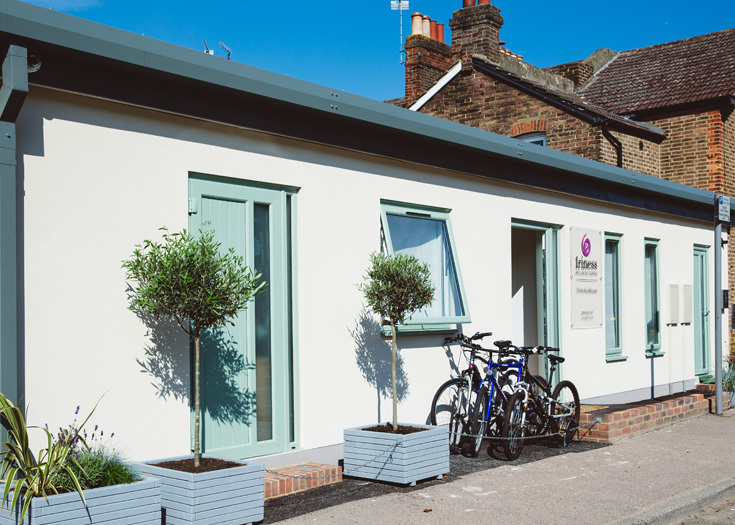 We offer two spacious treatment rooms in newly built premises, just a few minutes’ walk from Horsham town centre. 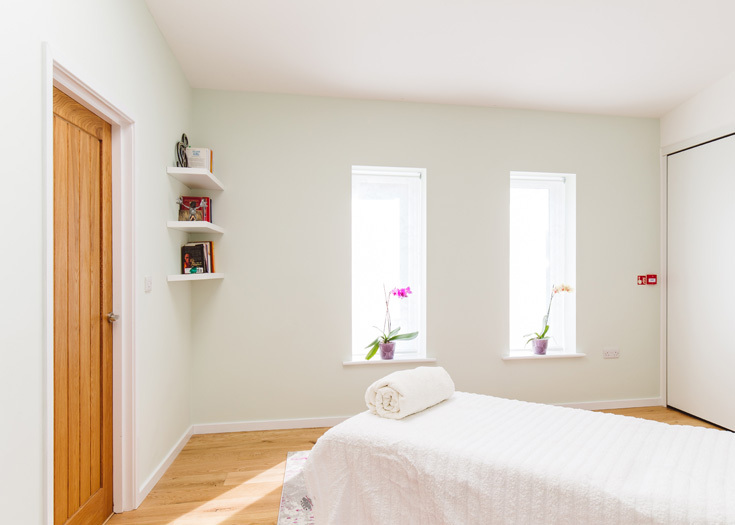 Both rooms are perfect for many types of therapies, such as psychotherapy, physiotherapy, massage, Reiki, yoga therapy, and so on. 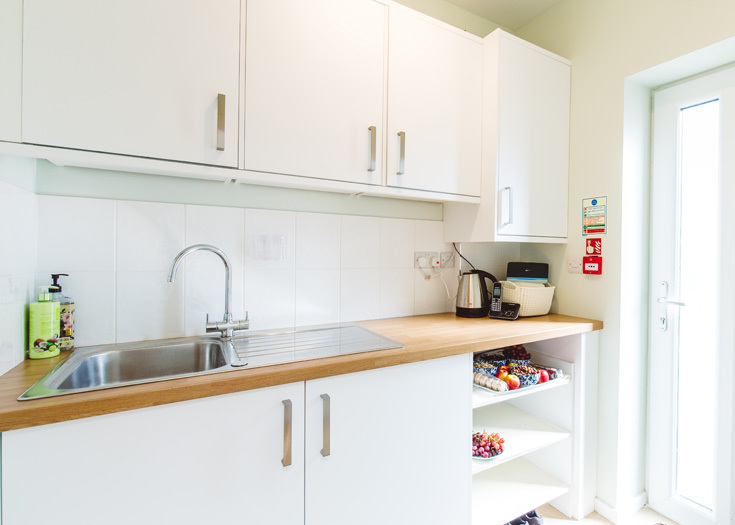 The rooms benefit from underfloor heating, ample natural light through windows and light wells, and evening ambient lighting. 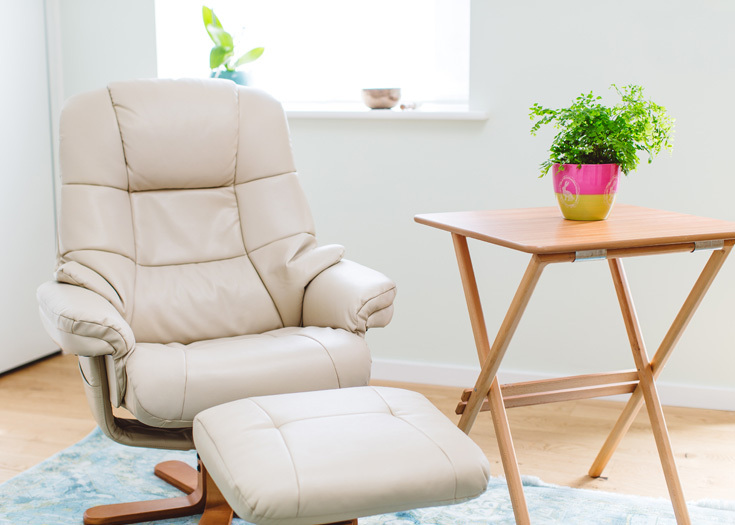 Therapy rooms are available: Monday & Thursday from 8am to 5pm; Friday from 10:30 to 8pm. 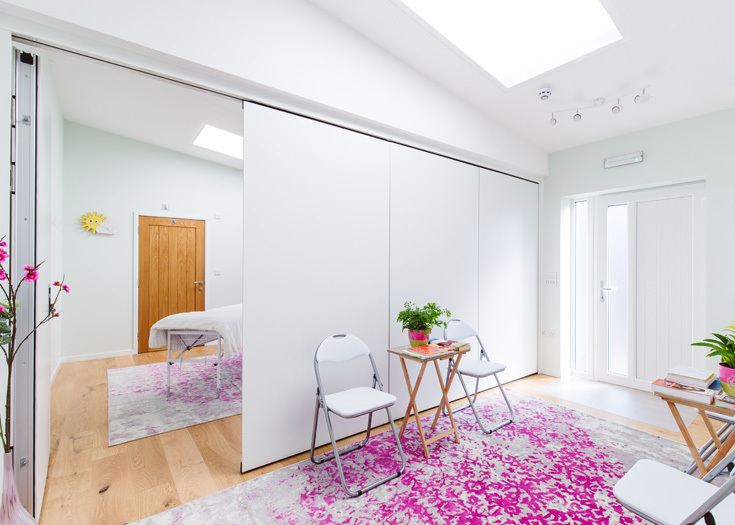 Minimum rent for therapy rooms is 3 hours booked weekly on the same weekday. We also welcome yoga teachers to rent our studio. Please contact us at info@iriness.com for further details. 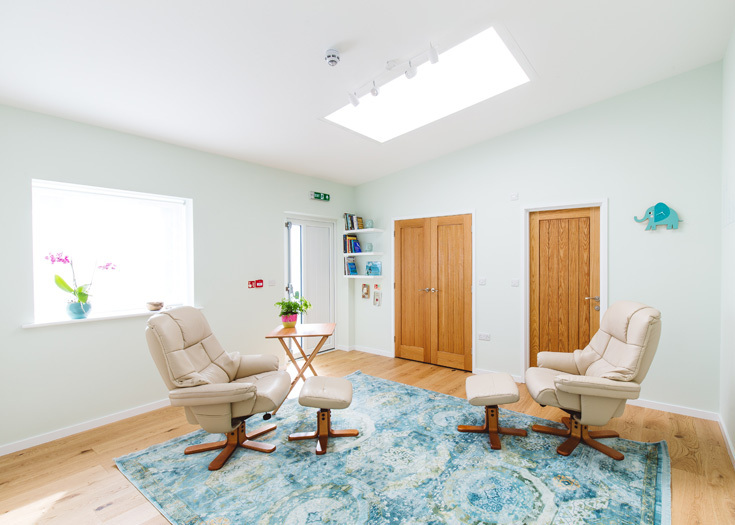 The hourly drop-in rate for therapists already renting a therapy room at Iriness is £15. If you wish to rent a room for a duration different than our packages, please contact us.